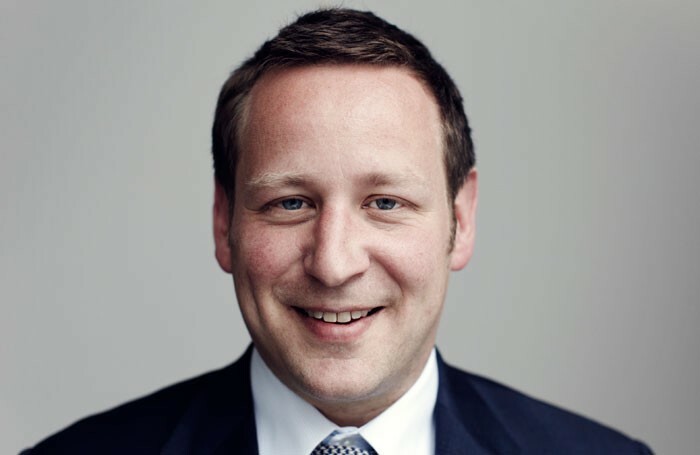 Ed Vaizey has become the longest serving arts minister in British political history, beating a record set by Labour’s Jennie Lee. Vaizey, who took up the brief in 2006 and is already the longest serving Conservative arts minister, has been incumbent in the role for 2,070 days as of January 12. This makes him the longest serving minister across all parties, taking over from Lee, who held the job for 2,069 days between 1964 and 1970. “This Conservative government really understands the importance of the arts – evident by the recent generous budget settlement in the spending review. I am massively optimistic that our arts and culture – the envy of the world – will continue to thrive and do fantastic things,” he added. Lee is best known for publishing the first government white paper on the arts in 1965; however, a second is expected from the Department for Culture, Media and Sport in 2016. Last week, Maria Eagle was appointed shadow culture secretary as part of the Labour cabinet reshuffle. 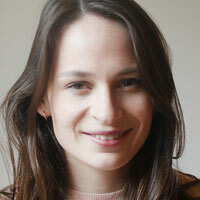 She replaces Michael Dugher, who held the brief for less than four months.